Nearly 60% of Google search traffic originates from mobile devices, and this number will only increase in 2019. According to the Promodo’s eCommerce Report 2017, more and more people are buying on mobile devices. Smartphone and tablet users spend about as much time online as desktop users. In such circumstances, the website loading speed on mobile devices becomes a crucial factor for the successful development of any online businesses. The AMP (accelerated mobile pages) technology was introduced by Google back in 2015, in the aim to reduce page load speed on mobile devices. Since that time, the technology is being extensively developed, by both Google and independent IT specialists. All the necessary HTML libraries are available in open access on Github. Search algorithms identify these tags and cache their data. When a person uses Google to look for the information they need, the browser loads the cached data in the background, and embed it into an iframe, a special tag used as a container for loading other documents inside a regular HTML document. 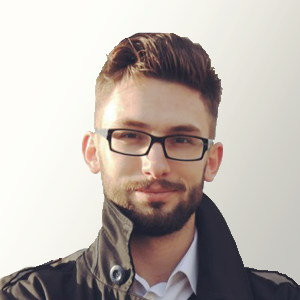 This means that, when a user clicks on the link, they see an already preloaded webpage in a separate window. buttons and other clickable elements. Instead of scripts, you can use ready-made elements from the list of components, as well as an iframe. How Can Businesses Benefit from AMP? 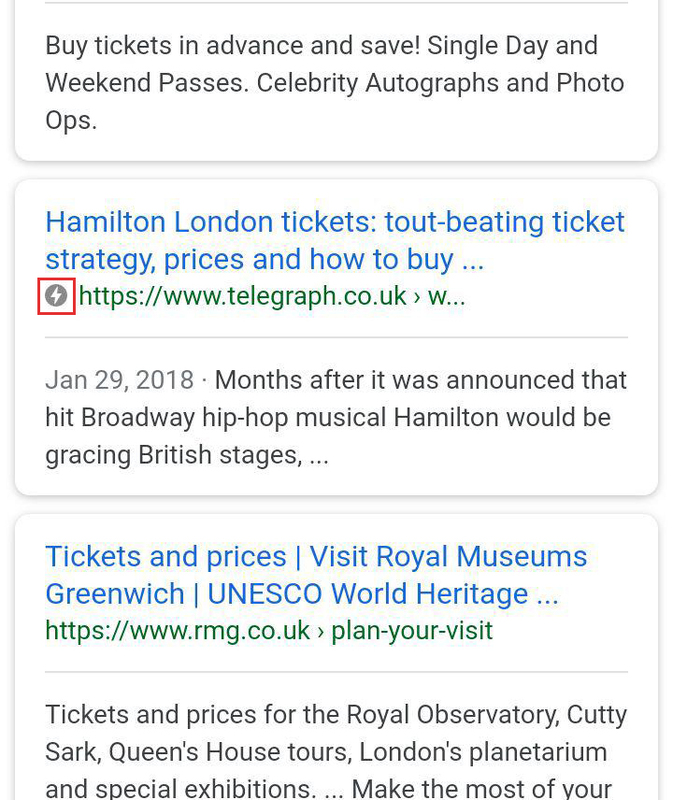 Google indicates AMPs with a lightning bolt icon in search results and ranks such pages higher since they meet the requirements for mobile-friendliness and loading speed. Along with that, AMP pages are static or conditionally dynamic. They are subject to use the submitting forms as well as iframe which allows editing HTML regardless of content. dedicated landing pages designed for specific products. Let’s take a closer look at how AMP helps drive conversions, with a practical example from Concert.ua. By introducing AMP on certain web pages, Concert.ua aimed to attract more visitors looking for tickets online and convert them into buyers. Converting the entire responsive website into the AMP format would be inappropriate since usually, individual visitors tend to look for the event they’re particularly interested in, rather than browse through the entire website. 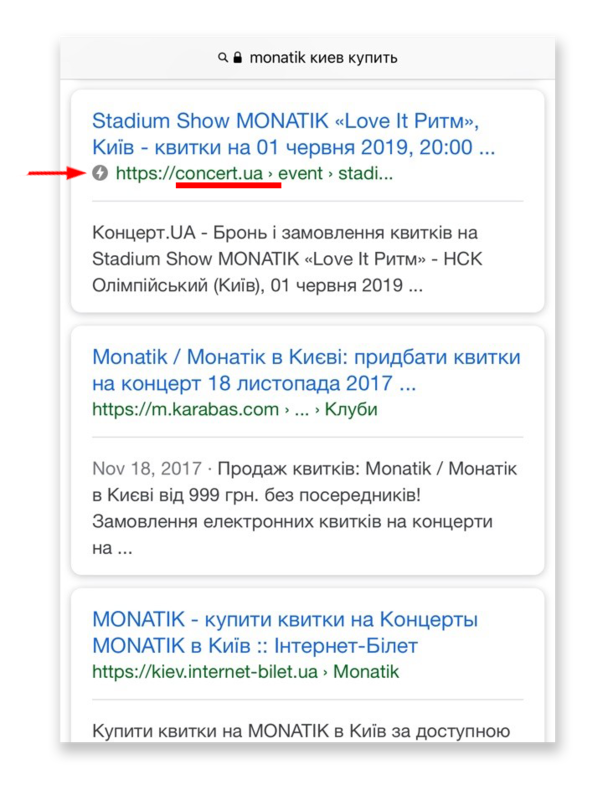 The search engine automatically ranks the Concert.ua’s event page snippet (the description of the page next to the link) on the Concert.ua above the rest of the competing websites. The lightning bolt icon indicates that this page loads faster than others on mobile devices. With that, the same search query on desktop devices won’t return the lightning bolt symbol. 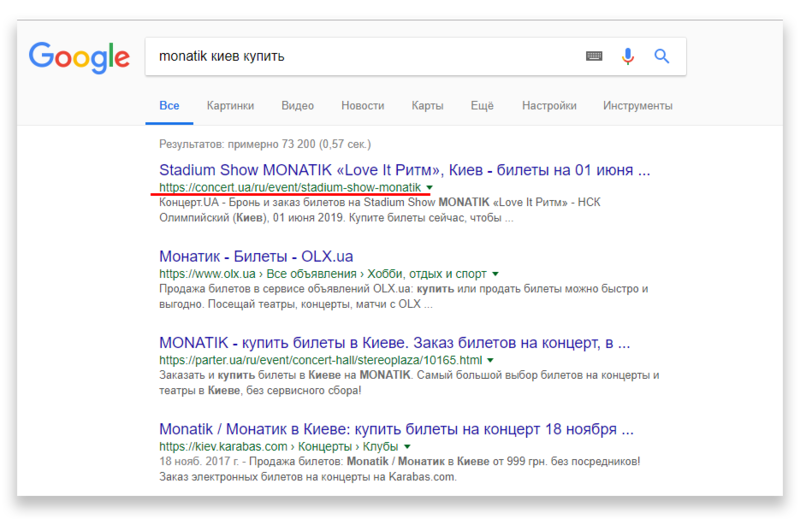 In this case, the webpage of the upcoming Monatik stadium show in Kyiv is available on desktop and is also ranked above its competitors. This isn’t due to the AMP technology, but thanks to the better website ranking as a result of search engine optimisation. 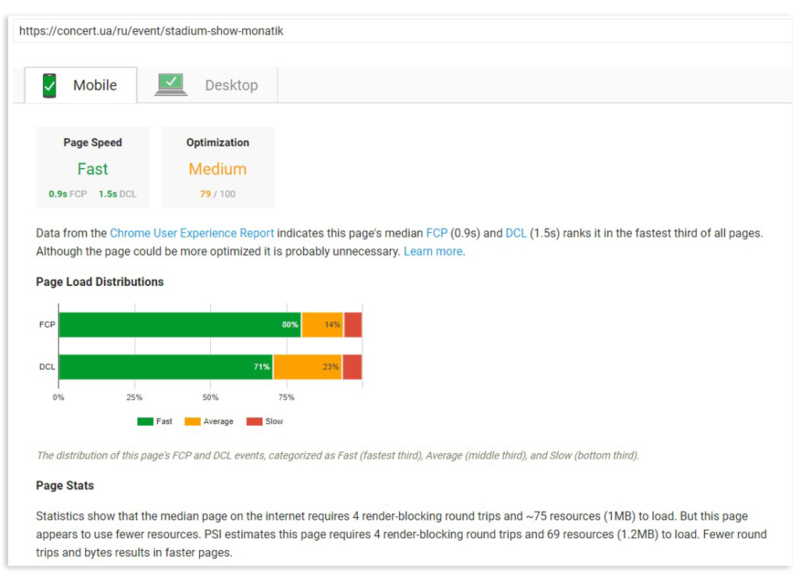 The level of page optimisation, as well as its loading speed on different devices, can be analysed using the PageSpeed Insights tool. The event page on mobile devices loads pretty fast – within 1 second. Thanks to their reduced load time, accelerated mobile pages yield two times more conversions than “regular” responsive versions of the same pages. As you can see, the available AMP components might not enable web developers to implement all the familiar features fully, but they still offer a worthy replacement for most conventional functionality and help optimise pages to load quickly on mobile devices. With their help, it’s still possible to add menus, feedback forms, ads and much more. To date, AMP might not replace mobile responsive pages, especially for large and complex ecommerce projects. Nevertheless, the technology offers a perfect solution to a number of small, specific tasks. In particular, accelerated mobile pages help reduce the load speed for those website pages that don’t require advanced functionality. Page loading speed can be analysed with PageSpeed Insights or other digital analytics tools. 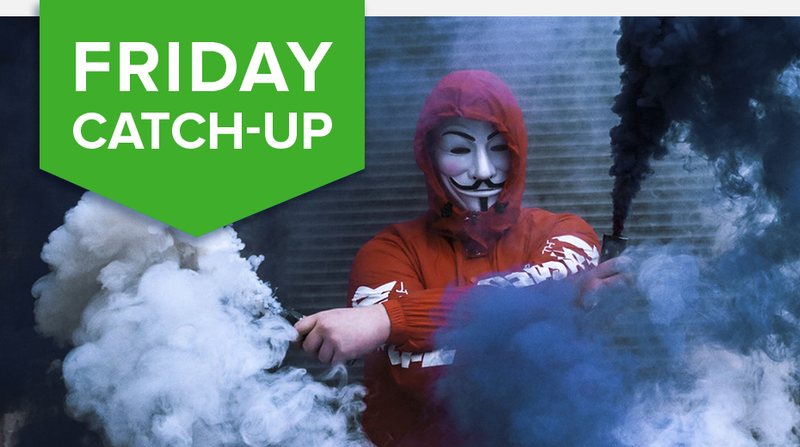 AMP is an excellent tool for promoting informational resources, news portals and blogs, i.e. 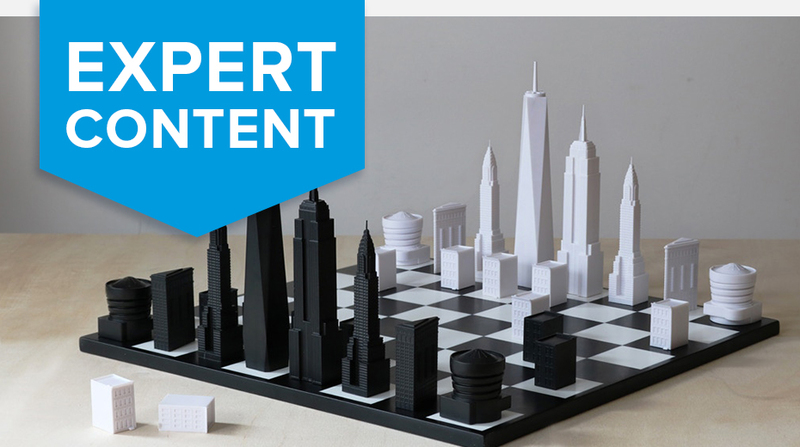 websites where one needs to deliver content to users as quickly and efficiently as possible. The same is true for ecommerce websites, particularly for websites that are constantly updating their content, such as booking services like Concert.ua.